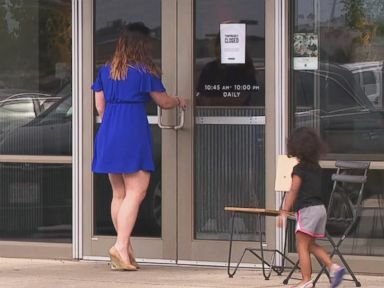 An Ohio health department has fielded more than 350 inquiries from people possibly getting sick from a Chipotle, officials said Tuesday, raising new concerns of food-borne illness similar to those that plagued the restaurant chain in 2015. 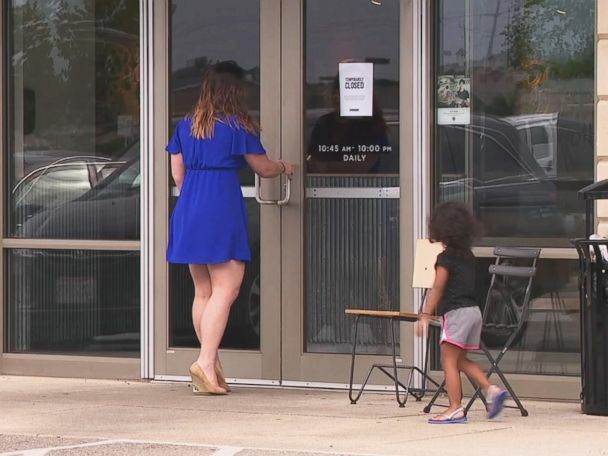 Delaware County, Ohio, health officials said they are investigating the potential outbreak that may be linked to the restaurant in Powell over the last week. 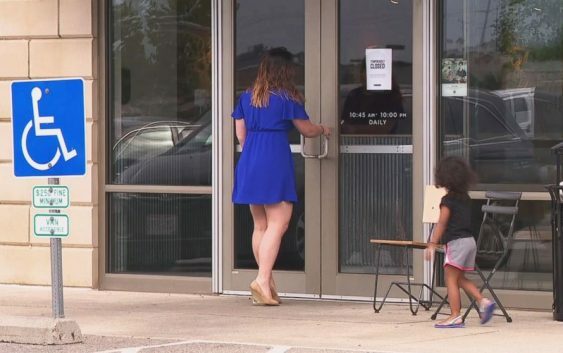 County health officials said in a statement on Tuesday that the number of people who have reported getting ill at the restaurant has jumped to 368. “People reporting getting sick say they ate at the Sawmill Parkway location over the weekend,” a statement from the Delaware County Health Department reads. 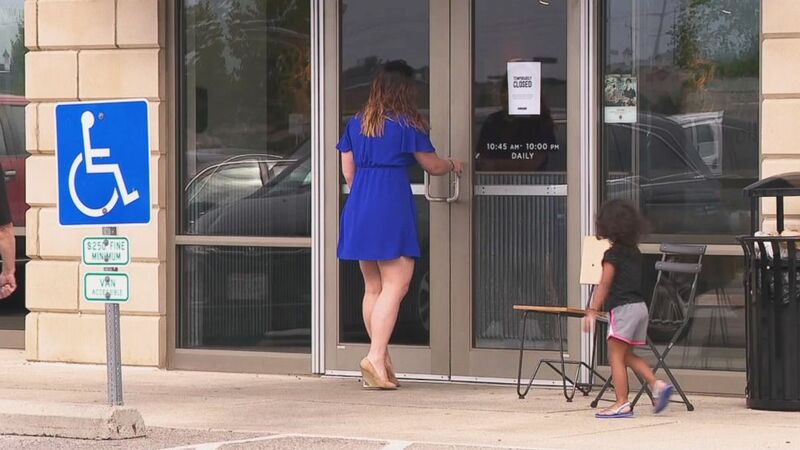 Health officials said people who said they ate at the restaurant complained of symptoms ranging from nausea, vomiting and diarrhea after eating at the restaurant between Thursday and Monday. An outbreak of E. coli hit the Chipotle chain in 2015, resulting in numerous customers getting sick at locations across 11 states. The crisis prompted Chipotle officials to close 2,000 locations in February 2016 to conduct an employee food-safety training program.